It’s a new year and it’s time to brush up that resume. Whether you last sent it out in 2014 or years ago, there’s always room for improvement. 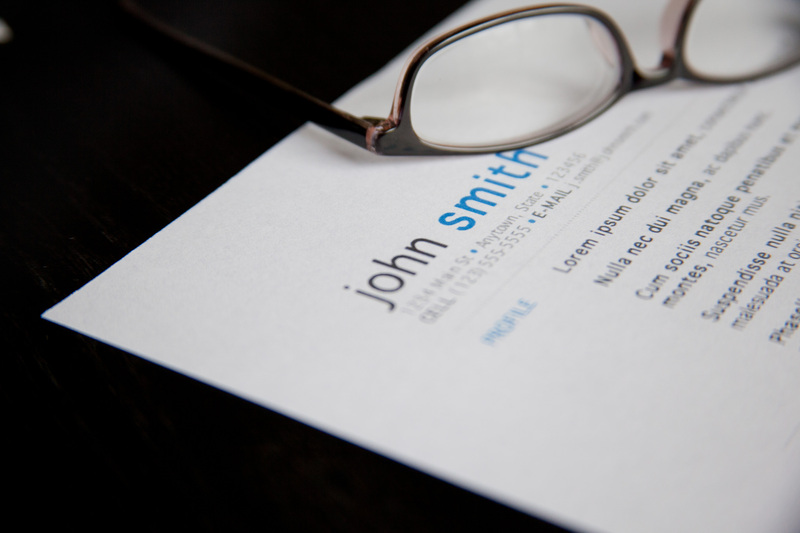 Here are four quick tips that will make your resume shine in 2015. 1. Don’t list your daily duties. For each position, don’t list what you did — list what you did great. That means talking about the particular skills you exceeded at and the achievements that followed. From the size of your team, the dollar amount of your budget, to the number of stories you wrote, throw around concrete numbers whenever you can. If needed, save a bullet point for putting your job into context — what does the company do, what was the department like, and what was your goal or mission? Only list relevant positions with applicable experience. Short and sweet can be strong — get rid of that experience that doesn’t build upon why you’re the best person to hire for this position.